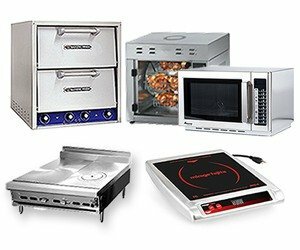 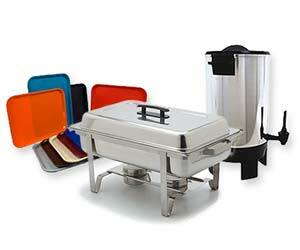 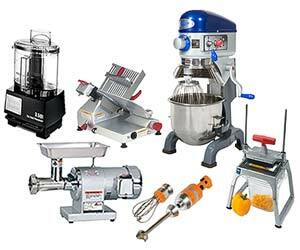 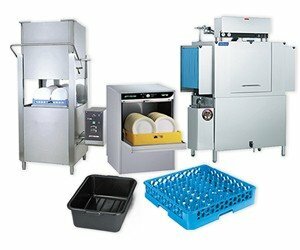 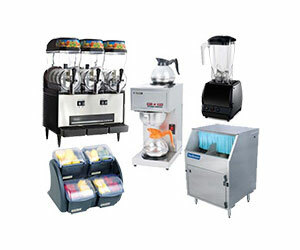 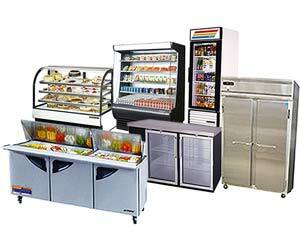 "Tableware International Inc. is a one stop source for Food Service Equipment and Supplies to the Commercial Foodservice Industry." 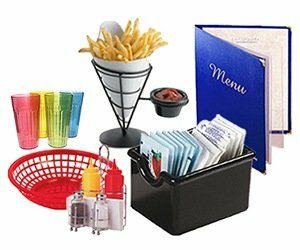 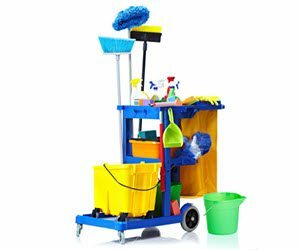 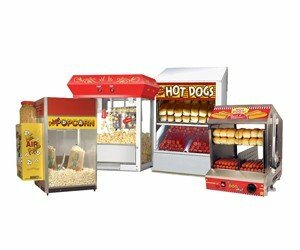 Our clients include restaurants, hotels, clubs, casinos, cruise ships, institutions and anywhere food is served away from home. 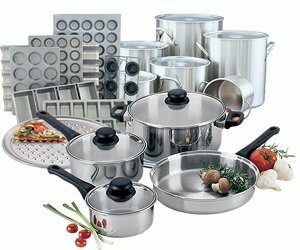 An industry leader since 1986, we are renowned for our expertise and products imported from thirty one countries around the world. 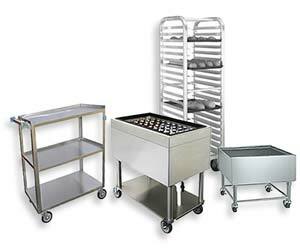 Our Website serves as both a research and purchasing tool for foodservice professionals. 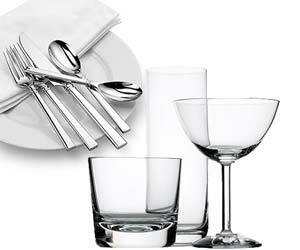 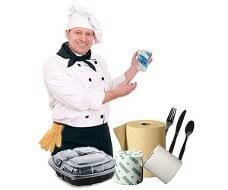 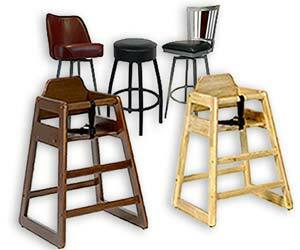 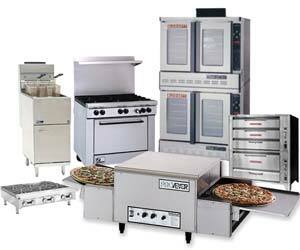 We at Tableware International Inc. will strive to be your one stop source for all your food service needs.